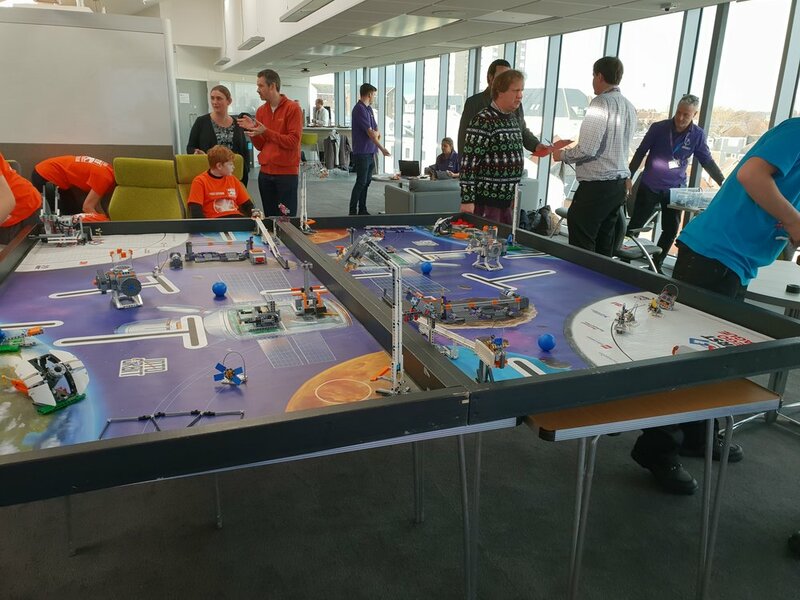 Yesterday we sent two teams to the FIRST Lego league 'into orbit' challenge tournament at the University of Portsmouth. The students, all from Year 10, faced a range of competitors from experienced veterans through to complete novices. 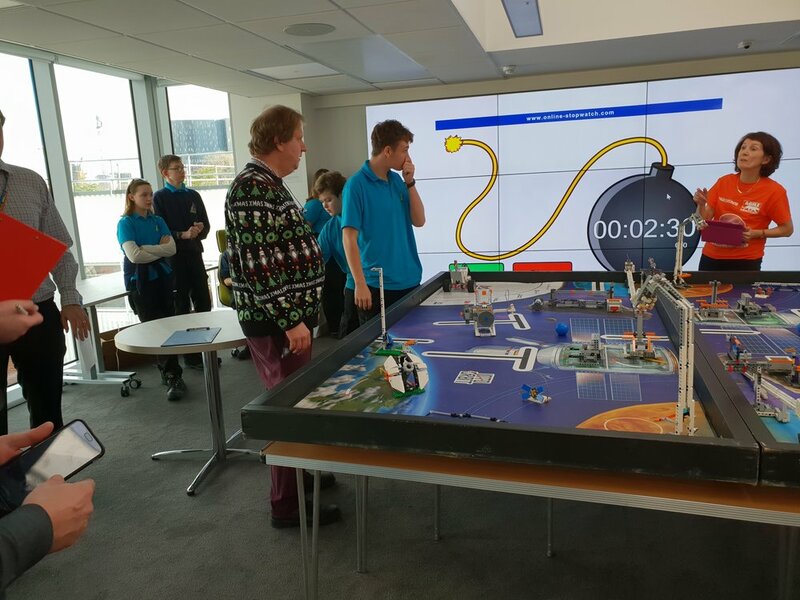 Our teams did brilliantly and faced up to the challenge and deadlines with panache, coming away with the trophy for 'Best design approach' and setting us up nicely to return next year to represent the UTC Portsmouth. Older PostLego studio officially open!